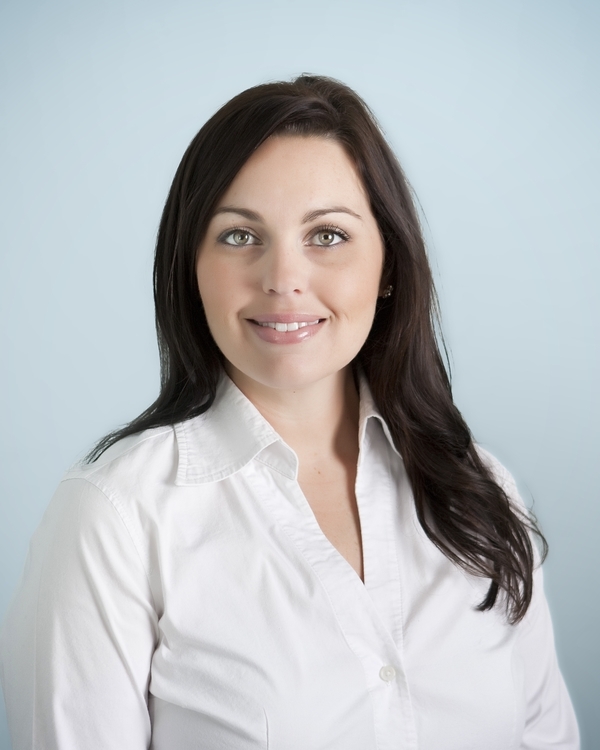 Welcoming you to our practice with a friendly smile and a warm greeting is Gina at our front desk. 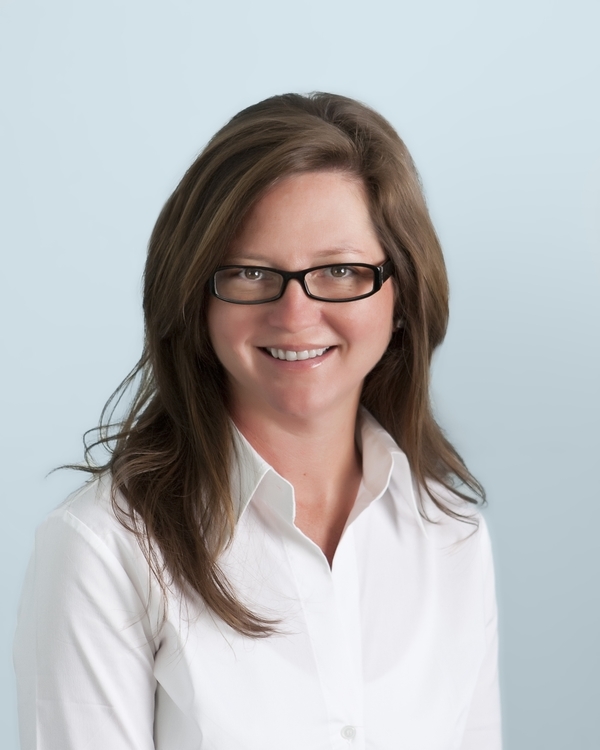 Gina will schedule most appointments and is always happy to answer questions about our practice. 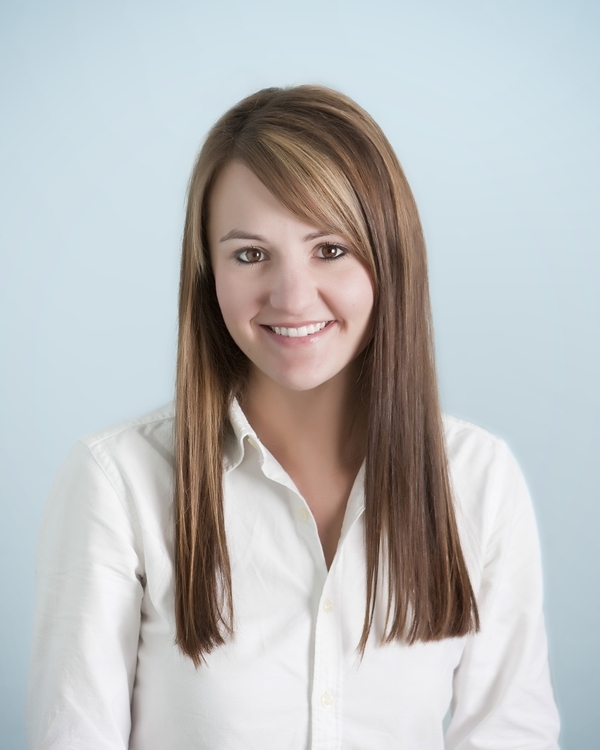 Our insurance and billing coordinator is Reagan and she is happy to assist with insurance related issues. 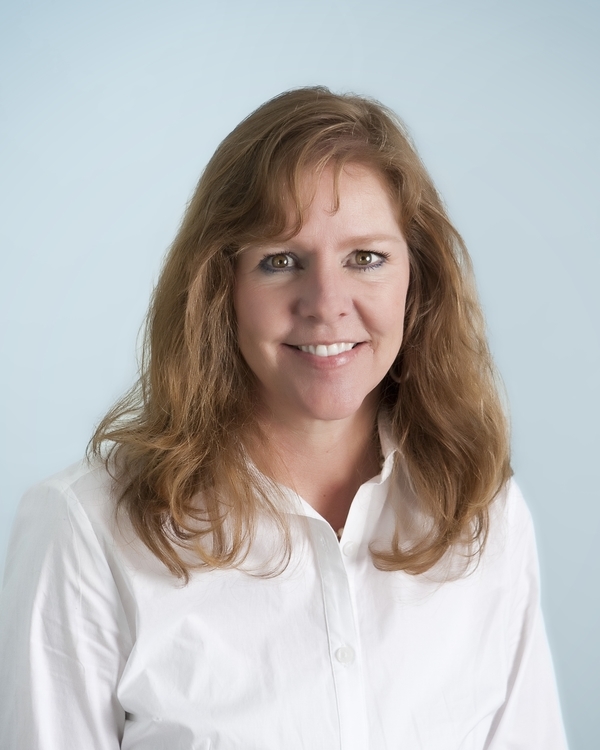 Ginger's experience includes surgical assisting, office management, supervisory duties and administrative duties, including accounts payable, accounts receivable and records management. Ginger can answer most surgical questions, as well as other practice inquiries. Babs and Casey are our surgical assistants. They, along with Ginger, are certified in dental radiology, Basic Life Support (BLS), and by the American Association of Oral and Maxillofacial Surgeons (AAOMS) as an anesthesia assistant. Our entire staff is enrolled in continuing education classes to provide the latest in a sterile and safe environment, as well as to stay abreast of the newest developments in the area of oral and maxillofacial surgery and oral implantology.